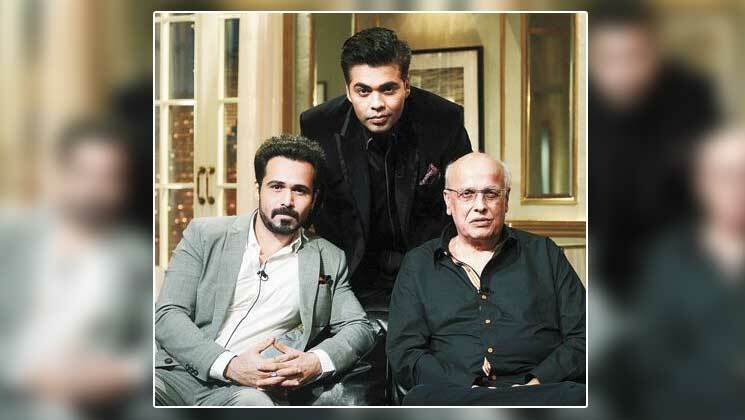 We all are aware of the fact that ‘Koffee With Karan’ is one of the most controversial shows on television. 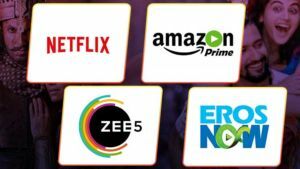 The chat show hosted by filmmaker Karan Johar was first aired in the year 2004 and since then it is getting aired and last year the sixth season of the show has begun. 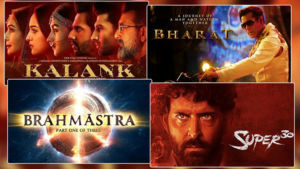 Since its first season, the show has created controversies due to the bold statements by celebrities. 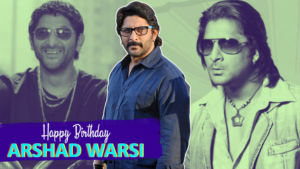 Let’s have a look at some of the statements by celebrities that gave rise to controversies and made the headlines. 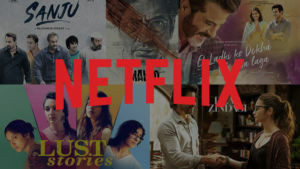 In this episode, Kajol calls herself naturally stubborn, hot-headed and with a narrow frame of focus, while Shah Rukh Khan calls Kajol a beautiful living legend. Kajol reveals that her husband, Ajay Devgn did not bother about her onscreen chemistry with Shah Rukh. In this episode, Deepika Padukone heated up the scenario by saying that Ranbir Kapoor should endorse Condom brands. This statement by Deepika grabbed the headlines in that year. 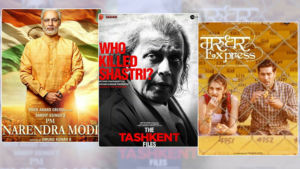 Mahesh Bhatt labelled Sanjay Leela Bhansali an “Overrated Filmmaker” and Emraan Hashmi apparently went a step ahead and made a controversial comment regarding Aishwarya Rai Bachchan. Emraan called Aish ‘fake’ and ‘plastic’. Actor Ranveer Singh’s comment on Kareena Kapoor gave rise to controversy at this episode. 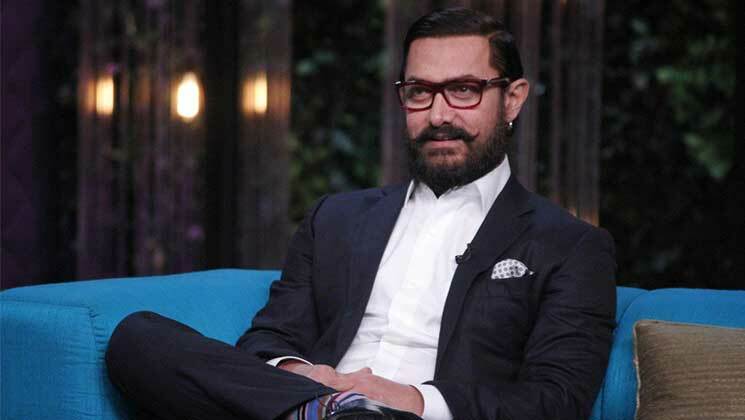 He said that he turned from child to boy when he saw see Kareena in a swimsuit. Also, he made some lewd comments about Anushka Sharma, who appeared alongside Ranveer in that episode. Tusshar Kapoor also got embroiled into controversy when he took Preity Zinta‘s name when he was asked who is synonymous with Botox in Bollywood. 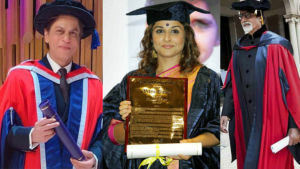 In the episode, Vidya Balan appeared with Rani Mukerji and she sucked Rani’s thumb when she was asked about her ‘Ishqiya’ role. This was so sudden that it left Karan Johar speechless. 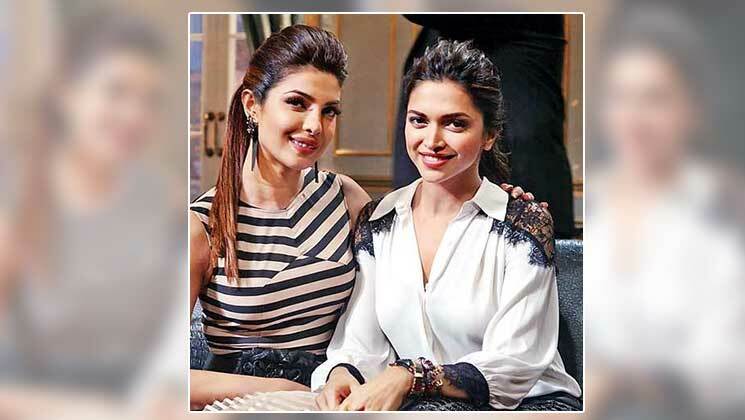 In one of the previous episodes of ‘Koffee With Karan’, Kareena Kapoor spoke about Priyanka Chopra’s accent. Later on, when she was asked to comment on it, Priyanka said that she gets it from the same place Kareena’s then boyfriend Saif Ali Khan (now husband) gets it from. 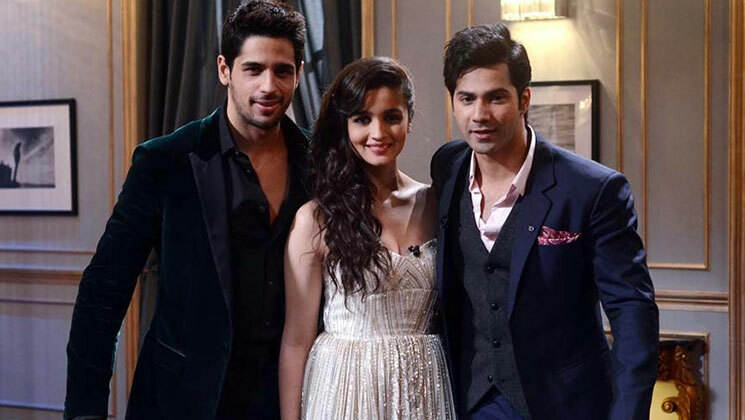 In an episode of ‘KWK’, Alia appeared with her ‘Student Of The Year‘ co-stars, Sidharth Malhotra, and Varun Dhawan. When asked by Karan about who is the President of India, Alia replied Prithviraj Chavan. The correct answer was then President Pranab Mukherjee and Chavan was then Maharashtra CM. 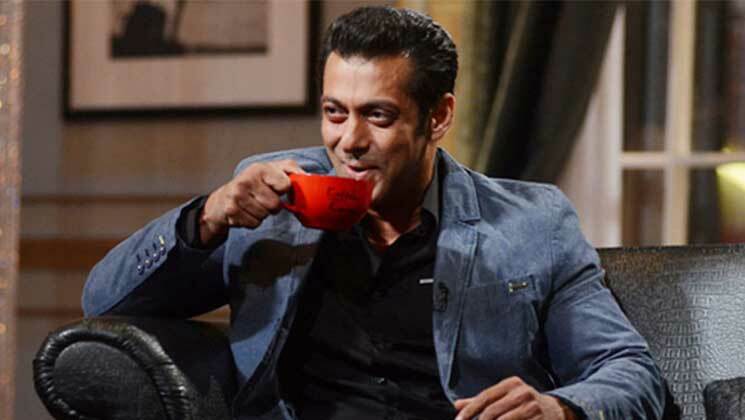 Salman Khan admitted to being a virgin on the chat show and the next day it grabbed the headlines. 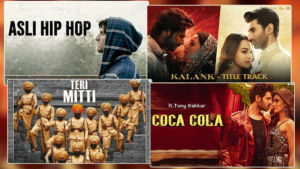 When Karan Johar asked Sonam Kapoor what is the one thing Deepika Padukone has that she doesn’t, she replied, “An over-enthusiastic PR team.” The actress also made fun of Ranbir Kapoor, also said that Shobha De ‘writes bad books’ and made fun of all the actresses who have gone under the knife. 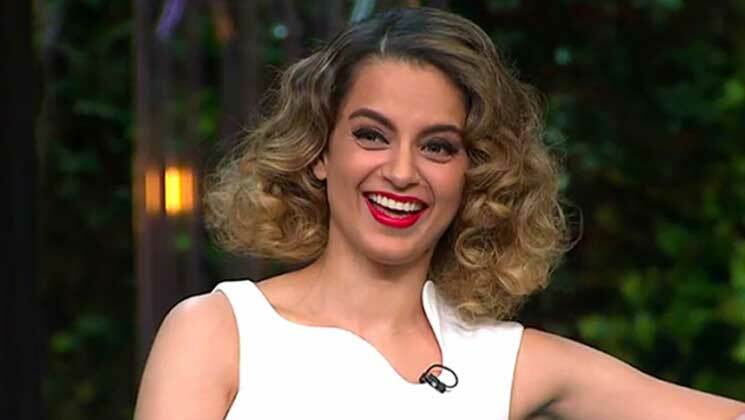 In this episode, Kangana Ranaut accused Karan Johar of promoting and encouraging nepotism. The ‘Fashion’ actress called Karan Johar ‘flag bearer of nepotism’. and since then the nepotism debate is on. Also, Karan and Kangana fell out after the said episode. 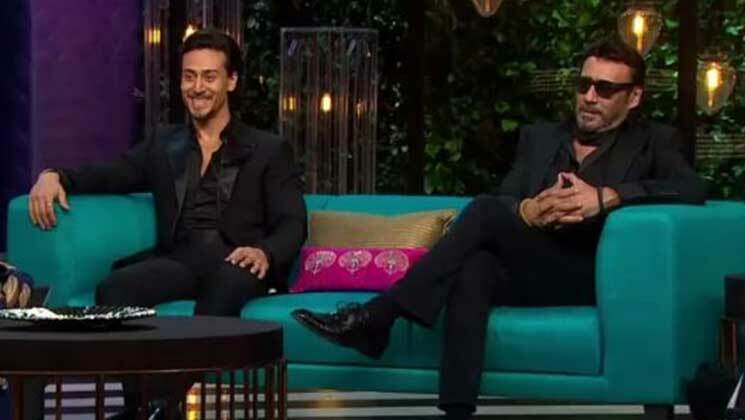 Season 6 of ‘Koffee With Karan’ has created the biggest controversies till now. 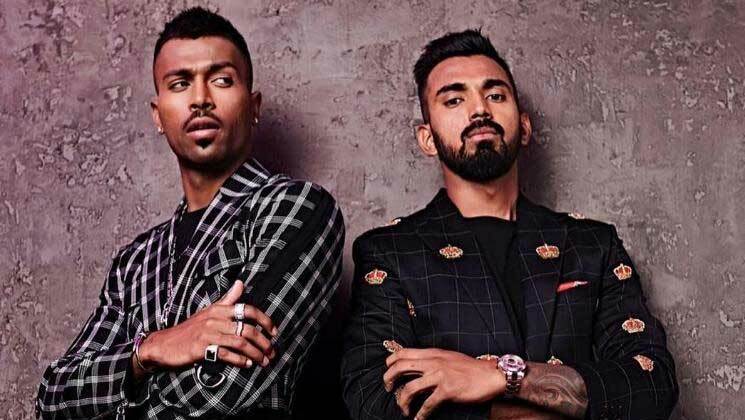 Indian cricketers Hardik Pandya and KL Rahul made their debut on the show and got embroiled in controversies for their lewd and sexist comments. Later on, many celebs and cricketers condemned about Hardik’s appalling behaviour.